Home » Pregnancy » Should I Lose Weight Before Getting Pregnant? 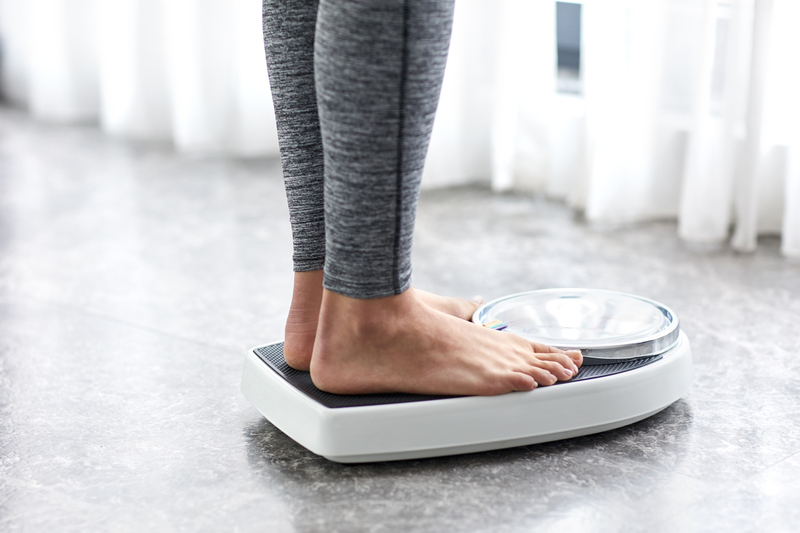 A study published in the Journal of the American Medical Association (JAMA) found that even moderately overweight women were at a much higher rate of miscarriage. So if you’ve been wondering “should I lose weight before getting pregnant” the answer could be yes. How Do I know If I’m Overweight? To understand if you should lose weight before getting pregnant, you need to understand your current weight. Weight is typically calculated using a Body Mass Index score (BMI) and it calculates your weight to height ratio. If you have a BMI of between 25 to 29.9, this means you’re overweight while a BMI of 30 or more means you’re obese. If you have a BMI of under 18.5, this classes you as underweight, a pregnancy complication that is less talked about than obesity. A 2017 study by the Journal of the American Medical Association (JAMA) study titled “Association Between Pregnancy Body Mass Index and Severe Maternal Morbidity” looked at the relationship between body mass index (BMI) and severe maternal morbidity. The study sampled over 743,000 pregnant women between 2004 and 2013 and compared those with a normal BMI, high BMI and low BMI. What they found was that those with both a low and high BMI were associated with a small but statistically significant increase in the risk of severe maternal morbidity or mortality. Since the 1960s, obesity rates among US women has increased from 15.8% to 40.4% in 2014. According to the NHS website, if you’re overweight the best way to protect your health and your baby’s health is to lose weight before becoming pregnant. There is little evidence that losing weight while pregnant can reduce the risks. While the increased risks of complications are small, there is an association none the less. It’s not just during pregnancy that obesity can be a problem. Being overweight can cause hormonal changes in both men and women that reduces fertility health. In women, these hormone changes can interfere with ovulation and in men it can cause erectile disfunction. If you’ve been doing some prepregnancy reading, you might have been left wondering should I lose weight before getting pregnant then hopefully this post has cleared things up. If your BMI is 25 or above, there’s a good chance that you could benefit from losing weight.